Hello all! I’m in the running to win a three-day trip to San Francisco, and more importantly, a national ad campaign worth $15,000 for LOVE-the secret ingredient! I would absolutely love your voting support for my story. Each person can vote once a day from today through July 21. Here is the link. A massive THANK YOU in advance. Here is me sending you LOVE! Best of luck, I really hope you win. Thought your story was fantastic, especially how you got the name for your blog. Thank you and thanks for voting!! – all owed to my youngest son! Thank you!! – all owed to my youngest son. And thanks for voting!! Thank you for voting!! 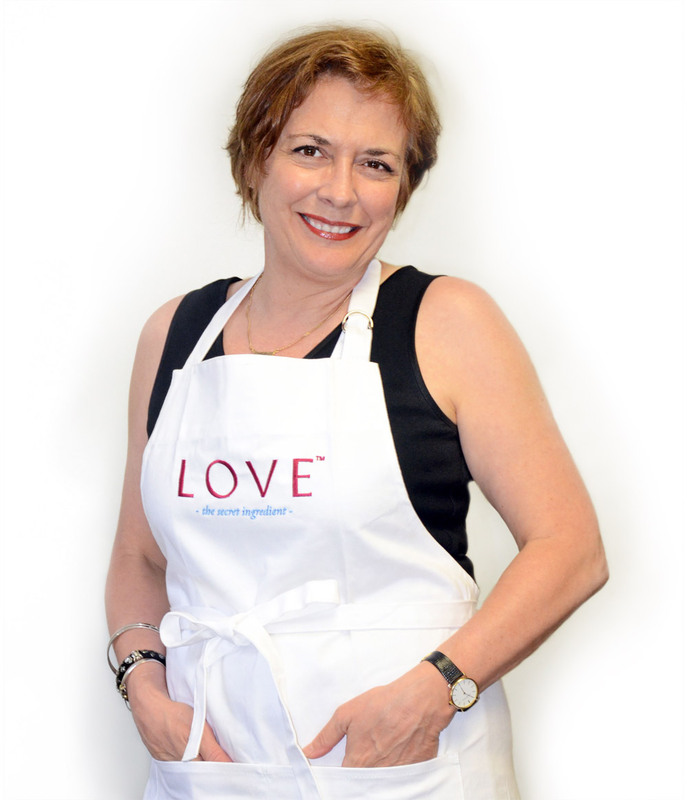 The apron is unisex – look for an upcoming post! Thanks Maureen!! You’re the BEST! You’ve got my vote. Good luck. Thank you John!! So appreciate it!